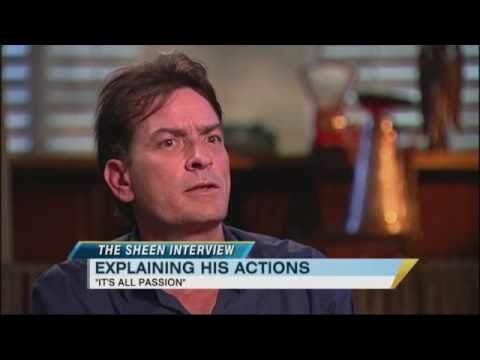 charlie sheen interview - Actor Charlie Sheen, who has given some unique interviews of late, is one of today's rising searches. marshmallow people - This surreal short from yesterday's 4 at 4 AM is still among the morning's top spiking searches. what are words - Chris Medina may have been cut from American Idol, but there's been a rise in interest in his first single.